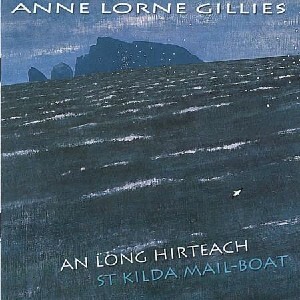 An Long Hirteach / St Kilda Mail-boat, The Scottish Music Shop - The Best Selection of Scottish CDs and Scottish DVDs. Anne Lorne Gillies, Rhona MacKay & Eddie McGuire have pooled their expertise in Gaelic music and culture to bring back to life the songs & music of the people of St. Kilda, evacuated in 1930. Puirt-a-beul, lullabies, death, love and sea-edge life.